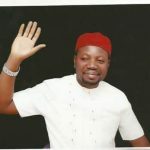 The chairman of the Peoples Democratic Party (PDP), Azu Uzii Ward 3 in the Owerri Municipal Council, Engr. 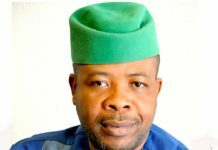 Obinna Felix Nwachukwu (Matters Arising), last Tuesday at a meeting held at Oparanazie Street, Owerri to strategize on the way forward, urged members of the party, to ensure that their friends, relations and associates obtain Permanent Voters Cards (PVCs) and also embark on mass mobilization and sensitization drive to educate the people on the need to resist inducement of all types and vote wisely.“Go out there and spread the good news of PDP. We are now more focused, united, repackaged and rebranded. 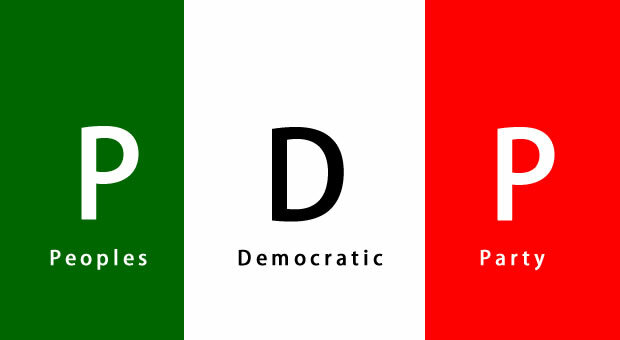 The APC has failed, APGA is a lame duck. We must rise up to the challenge of salvaging the state and the nation”. 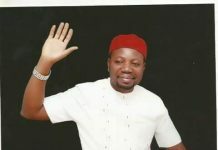 The Owerri Municipal Council chairman of the party, Engr. 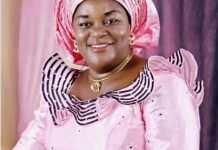 Okey Oprah who was present at the meeting commended Matters Arising for his leadership qualities which he said has continued to strengthen the party in Azu Uzii Ward 3. “I am very pleased with the crowd I am seeing here today. I am also impressed that all the ward executives are present. It means there is unity of purpose among you”. This he said contrary to the insinuations and speculations being peddled by detractors and enemies of progress. “Please keep up the good work”. 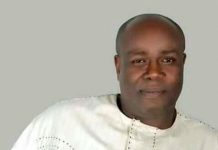 He said all hands should be on deck to ensure that the party wins all elective positions in the state, particularly in Owerri Municipal Council. He also assured that there will be no imposition as all aspirants will be given a level playing ground to operate. Oprah also told members to ignore and disregard Okorocha’s endorsement of his son-in-law as the antics of a drowning man. He urged them to reject the APC, governor Okorocha and all they stand for because they have nothing good to offer the people. He called for total reconciliation, urging them to accept those who derailed during the Sheriff, Makarfi crisis because the battle to flush out Rochas and his APC will be a game of numbers. 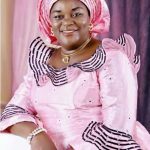 The woman leader Mrs. Juliana Emeka, Mrs. Ann Oguegbulam, Hajia Hamza and others coined several songs, praising and eulogizing the virtues of the ward Chairman, Engr. 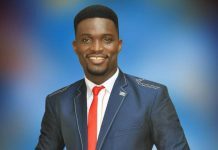 Obinna, which the more than five hundred members present chorused and danced excitedly to. They enumerated the good deeds of Engr. 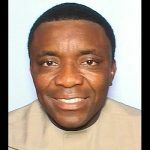 Obinna Nwachukwu, which include transparency, carrying everybody along and most times funding the party’s meetings and activities with his money. 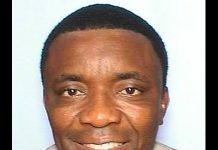 The ward chairman of the GRA chapter of the party, which include the Imo State government house, the prisons, Imo state police command headquarters and a joining areas, Comrade Ifeanyi Iwuchukwu popularly called Gazetted, said, from all available indications, the PDP will definitely occupy Douglas House, come 2019 because Imolites have not only seen the difference but have also realized their mistake. “Everybody is feeling the pain, suffering and hardship the APC government has subjected the people to, particularly in Imo State”. 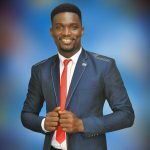 The highpoint of the occasion was the unanimous rejection and vote of no confidence passed on the Owerri Municipal Council youth leader Mr. Teddy Ndubueze who is from Azu Uzii Ward 3. 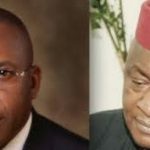 The leaders, the exco and entire members of the party said they have lost confidence in him and insisted that he be replaced with Chief Onyekachi Amadi, whom they said is not only worthy but supports the party financially. They called on the LGA chairman, Engr. 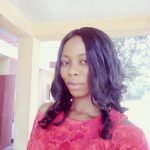 Oprah and the state ex-officio member Eberechukwu Nwosu (ABJ) to help them orchestrate their request at the appropriate quarters. Responding, Oprah and ABJ said the matter has been reported to the disciplinary committee, whose report is being awaited. “However, we will do our best to ensure that your collective wish is done in line with the principles of democracy because the majority will always have their way”. 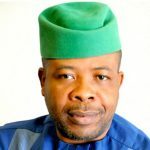 Chief Eberechukwu Nwosu, who hails from Umuororonjo community in Owerri Municipal Council, also used the opportunity to declare his intention to contest for the house of assembly seat.